Its vital to be responsive to all your potential clients web viewing devices. The trend of searches from mobile devices is growing rapidly. 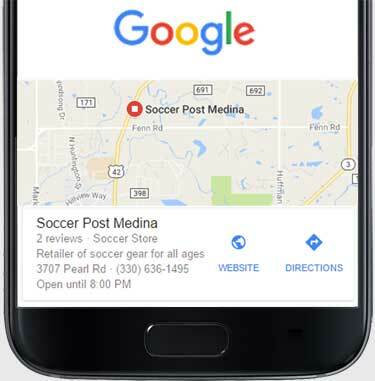 Studies show over 20 percent of Google searches are performed on mobile devices and 67% of the web users are more likely to make a purchase through their phones on a mobile-friendly website than on a non-mobile optimized site. Responsive website design adapts to the growing need for mobile optimization and offers brands a cost-effective solution to improve search exposure, user-experience, and website management. 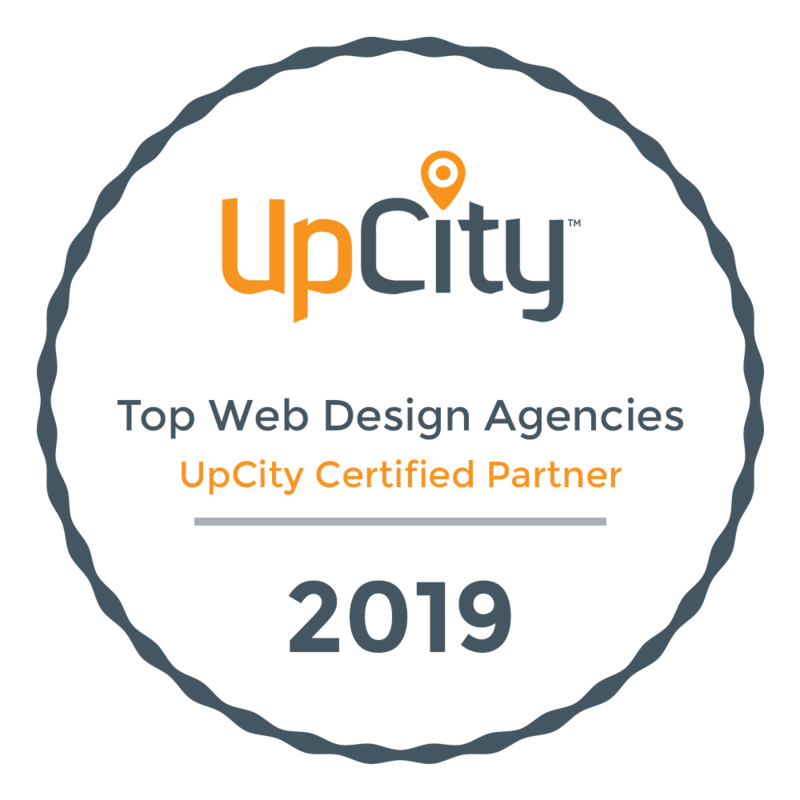 Simply put, device and cross-browser compatibility have truly become the success-differentiator for businesses competing over the web. The real question is, are you ready for the changing trends? If you’re still struggling to manage and optimize several websites across platforms and devices, then consider going responsive! At GoWebLive, we specialize in responsive website design in Cleveland. 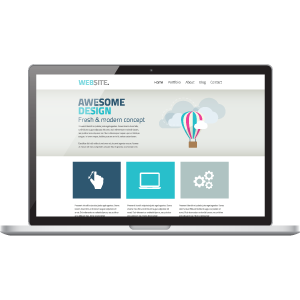 We can help transform and morph your existing website into a jaw-dropping, money-making, eye-catching and high converting website on a responsive design framework. 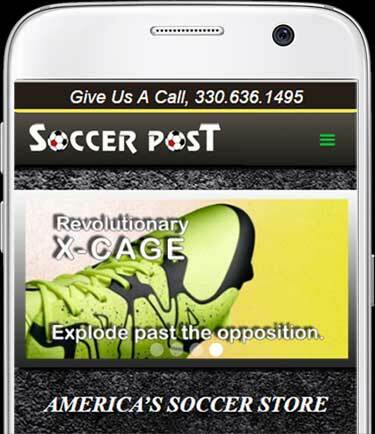 for great user engagement on virtually any device. 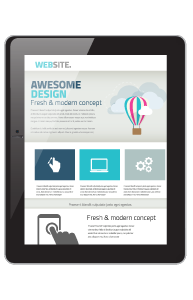 Why Invest in a Responsive Web Design? A responsive website is all you need to offer optimal viewing experience to your potential customers across platforms and devices including smart phones and tablets. Our responsive web designs are fluid and flexible which helps them adjust easily on any screen size with perfect resolution. Studies show that approximately 61% of internet users have a better perception about brands when they offer a good mobile experience. As the use of smartphones and tablets becomes more widespread, having a mobile website designed specifically to aid your potential and existing clients access information is becoming a necessity. The steady increase of mobile device usage for Internet access means that the mobile version of your website holds equal importance to the desktop version—and that both websites should have functions that befits the characteristics of the device used. especially when it comes to local search. 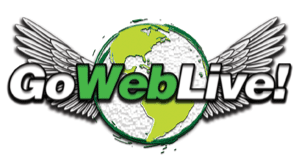 At GoWebLive, we strive to deliver you innovative web development and design services and responsive design is no exception. At GoWebLive, we have a team of experienced and highly-skilled web designers and developers who work passionately to create responsive websites for you that are visitor engaging, high-converting and user-friendly. We utilize the best and proven responsive design and development techniques to revamp your existing website into dynamic and mobile optimized sites that help take your business to greater heights. 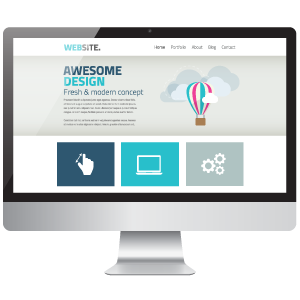 We comply with the highest-design standards and successfully meet Google’s responsive web design recommendations. Are You Ready To Improve Your Site User Experience? So how do we start?No-brainer we provide a free consultation of your project- website, brochure, copy, photography, logo or graphics and work with you to develop a strategic design plan for your company’s design project. Don’t worry; we will help guide you through each step of the way via meetings, phone calls, emails and questions. 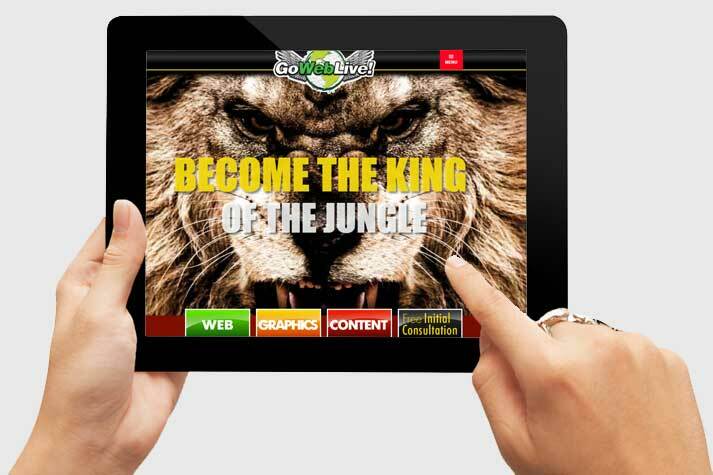 Becoming "King of the Jungle" is a big ambition and we are here & ready to help.